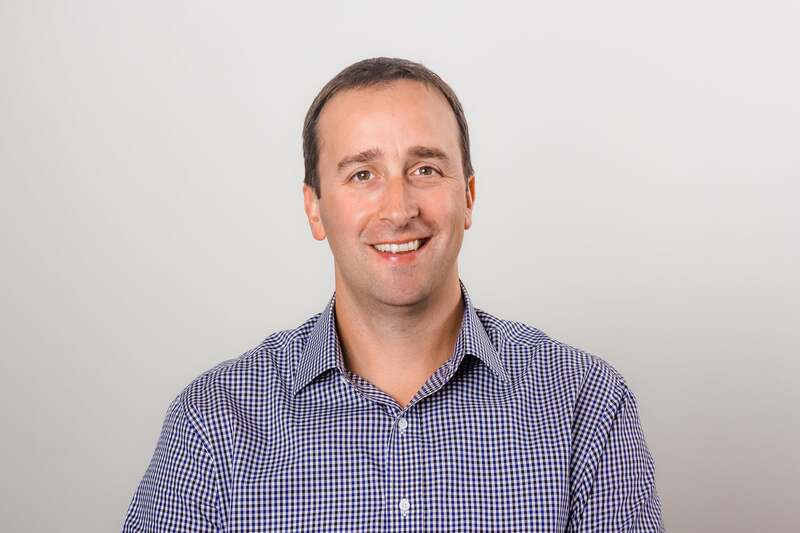 My name is Jim Patterson and I’m the CEO of Eaze, a leading marijuana technology company that connects people with doctors and dispensaries to deliver medical marijuana in 20 minutes or less. We are on a mission to improve people’s lives by giving them safer, reliable and professional access to marijuana. To me, an entrepreneur is someone who is courageous. It’s about being bold, taking risks, taking ownership and having confidence. It’s someone who has the passion and courage to try something that’s never been done before. Basic business operations such as hiring, banking, or even finding an office space were a challenge for us given the stigma surrounding the marijuana industry. We have overcome these challenges by underscoring our professionalism throughout every aspect of our business. Not only does that break down operational barriers in the industry, it also promotes the destigmatization of medical marijuana use for patients. What’s the problem you just solved or are attacking now? The typical modern marijuana user is dramatically different from the “stoner” image many still have. As with any stereotype, education is key to shattering these preconceptions. We leverage our data insights to educate regulators, policymakers, and consumers. For example, we recently came out with a State of Cannabis data report that points to significant normalization trends, such as the uptick in low-dosage products and increased marijuana usage among women in the last year. San Jose recently began allowing on-demand medical marijuana delivery, vastly expanding access for patients. These are the kind of developments that happen when regulators and everyday citizens fully understand marijuana use. The trait I find most helpful is being able to make decisions based on incomplete information. The fact is, as an entrepreneur, there will be many times when you simply won’t have all the information you need or want to make a decision. The best entrepreneurs are able to make the best decision and act on it based on the information they have available. My experience as a Communications Officer in the Air Force largely shaped the way that I approach leadership today. I worked my way up to second lieutenant during my four years in the military and quickly learned that leadership is a skill that can be acquired just like any other. As a second lieutenant, there are a lot of people you outrank who know far more about their specialty than you do. Your job as a leader is therefore not to tell them how to do their job, but to provide the guidance and vision to help them succeed. The same goes for my role at Eaze. As the CEO, it’s my duty to lead by example. I’m the first one in, the last one out. This applies to even the most subtle of scenarios -- for example, if there’s food, everyone gets it before me. It’s critical to put the needs of the company before my own. "Failure is not an option." That's also the title of one of my favorite books by Gene Kranz about NASA’s Mission Control. We take our mission seriously at Eaze and mimicking NASA, we created a command center around our busiest week of the year (4/20) to make sure we were working in lockstep across the company to deliver the best patient experience. The results were astounding -- we saw 165 percent more deliveries than a typical day this year, and 217 percent more deliveries than on the same day last year.